Ben trained as a lawyer and gained over fifteen years’ experience acting for and advising the UK government, regulators and regulated entities, and business. 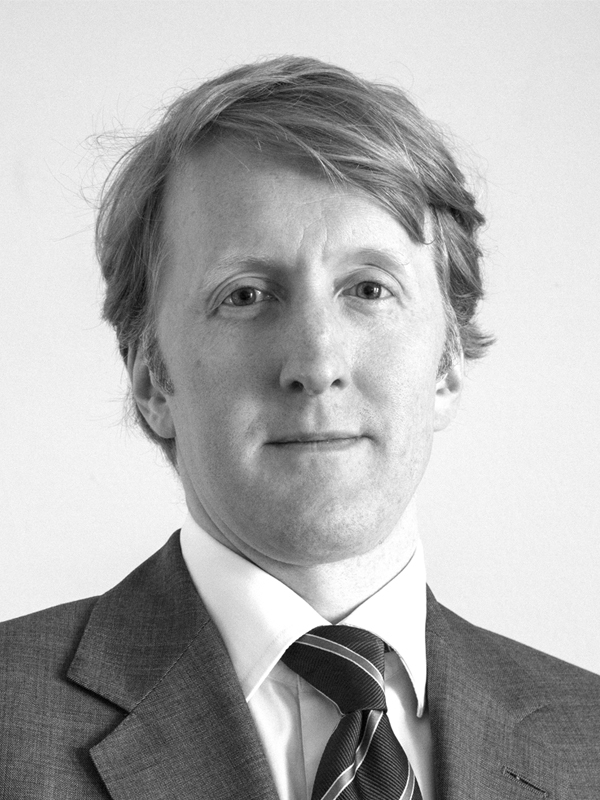 Between 2000 and 2015, Ben was a barrister at 11KBW Chambers in London, specialising in data protection, privacy, regulation and public law. From 2012 to 2015 Ben was a member of the Attorney General’s ‘A’ Panel of Junior Counsel to the Crown, authorised to undertake complex and high-profile government work. From 2015 to 2017 Ben worked as an independent consultant providing start-ups and established companies with strategic advice on regulatory issues, with a particular emphasis on the UK and European data protection and privacy regimes. Ben studied at Oxford and City universities.